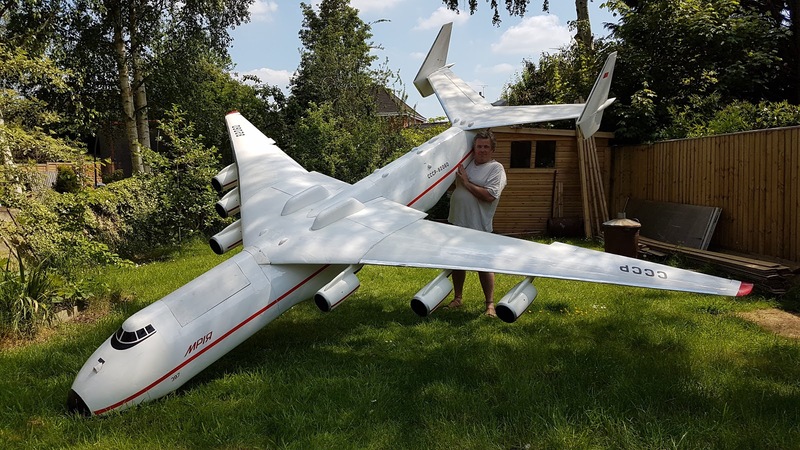 PSS Antonov An-225 - complete! It's been a while since I've posted, but I've been on-and-off on the building front due to other life stuff. The 225 is now complete, balanced, and ready to fly. 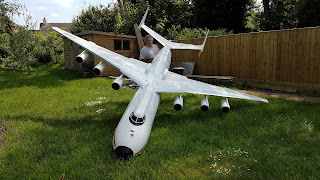 Not quite true I guess, as I haven't added the thrust tubes onto the back of the engines as yet, but I'm happy for her to fly without those for now. What a lump! I'm never moaning about moving the A10 around again..